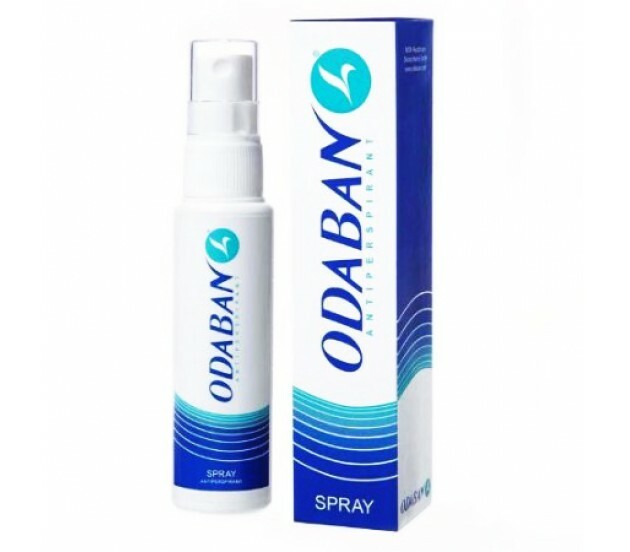 Odaban Antiperspirant Spray - The solution to hyperhidrosis and excessive sweating. Pure Olive Oil Soap Papoutsanis 100 gr. 1 x Odaban Antiperspirant and 1 x Sweat Pads/Dress Shields Try them both at a new lower price! Natura - Almond Milk Purifying Soap!